Tech-tober is coming to a close, but wouldn’t you believe, there are still more phones coming! LG V40, Pixels, and Razer Phone 2 are somewhat in the rearview, so we’ll now be focusing in on OnePlus 6T, RED Hydrogen One, and others for a little bit. Seriously, this has been a crazy second half to the year, but what better way to put everything in perspective than with a DL Q&A Session? These posts allow you, our beloved readers, to ask us anything that might be on your mind. It can be about phones, tech in general, or anything else. Nothing is off limits here, so don’t be shy. 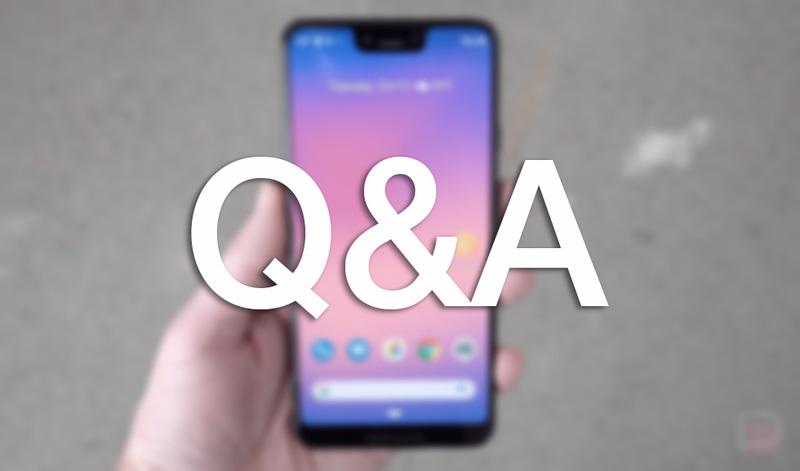 This upcoming Friday, we’ll round up all of the questions, then post up our answers for all to see.